Desi Smith/Staff Photo. 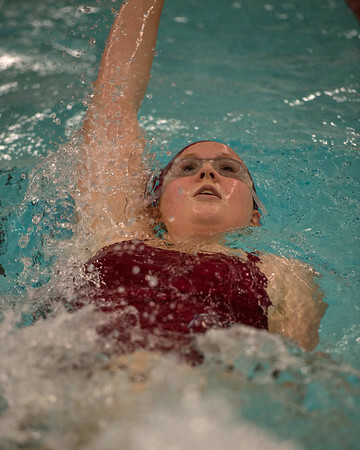 Gloucester’s Anna Sampson swims in the 200 Medely Relay during a meet with Salem Thursday night at the YMCA. December10,2015.